The Manufacturing Institute announced the 2015 STEP Ahead honorees and emerging leaders this week, and amongst them was Philippi-Hagenbuch's own president, Danette Swank. These women have accomplished success within their companies and have proven to be leaders in the industry as a whole. In 2015, the Institute has also chosen to recognize a select few for the for the emerging leaders category - representing young women who are the future of the industry and have demonstrated exceptional accomplishments at just the beginning of their careers. An impressive list of 130 women were honored at the STEP Ahead Awards on March 26,2 015 at the Hyatt Regency on Capital Hill. Since taking the reigns of Philippi-Hagenbuch, Inc. (PHIL) in July 2013, Danette has been instrumental in streamlining the work flow between departments to help reduce delays in the overall manufacturing process, resulting in the achievement of better on-time delivery of products to the client with increased client satisfaction. Over the past 18 years, Danette has worked in almost every department to develop knowledge about how each department contributes to the big picture; how it works and how it affects the company as a whole. As Danette transitioned into the president role at PHIL, as the third generation to lead the company that her father and grandfather founded in 1969, she embraced the responsibility to continue the legacy started over 45 years earlier. Danette's goal is to expand the company into additional lines of business within the quarry, mining, steel mill, landfill, power plant, oil refinery, agriculture, and forestry industries through smart decision making, while continuing to foster a team of associates that are thought of as "family." Danette shares her talent with the community and trade groups too. Early in her career, she drove the establishment of a Young Leaders Council at the Illinois Manufacturing Association with the goal of providing an incubator for the involvement of young leaders in the manufacturing sector of Illinois. More recently, Danette enjoys being an active Board Member for the Peoria Production Shop – a manufacturing, assembly, and packaging facility that is a premiere employer of individuals with disabilities. 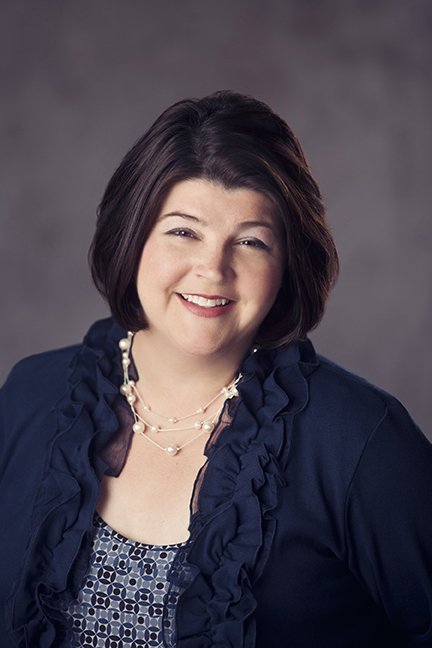 Additionally, Danette is an active Board Member for the OSF Healthcare Foundation. Danette is very observant and does an excellent job of reading people. She takes time to get to know them, encourages their participation in group events, and shows them that their opinions matter. Danette believes that when individuals succeed, the team succeeds. To fully understand what’s going on throughout the organization, Danette makes it a point to have a personal conversation with every PHIL Associate once a week, and encourages suggestions and feedback on how things can be done better.